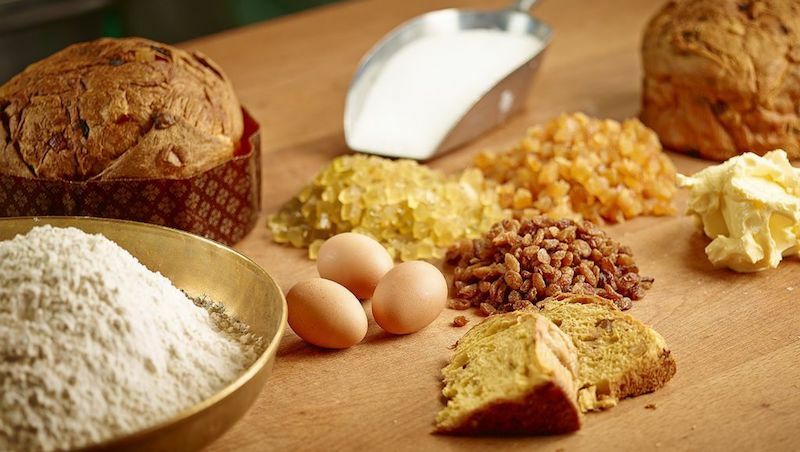 Like any place around the world, Italy has its traditional Christmas foods to help celebrate the holiday season right. And as food is already an important part of the Italian culture, it plays a big role in the Christmas celebrations. 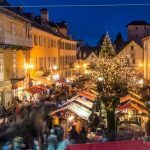 Among these food traditions include eating fish on Christmas Eve and a full lunch with a whole lot of pasta on Christmas day. But let’s talk about dessert. Sweets are a highlight in every holiday. One of the most popular treats of Italy’s Christmas season are sweet breads. 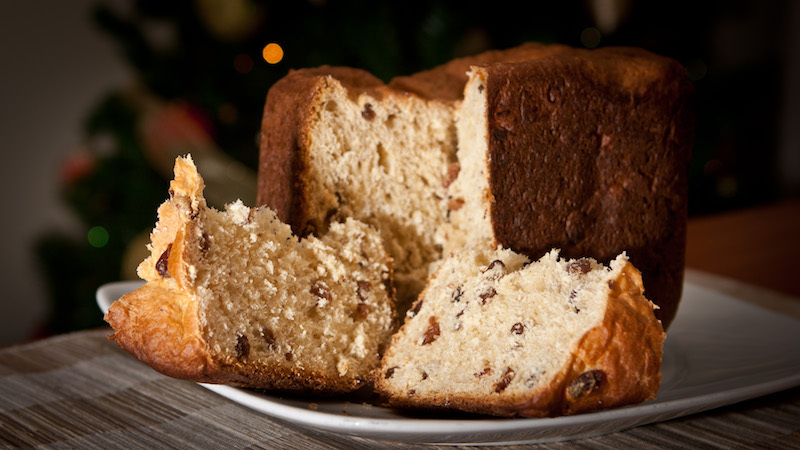 And one of the most common options is panettone, a traditional Italian sweet bread baked with dried fruit. This dessert is one I saw frequently during the December I spent in Italy, and it was certainly a tasty addition to the holiday celebrations. Trust me, this is not your American fruit cake. You can safely put that stereotype to rest and indulge in this Italian Christmas treat. Bring a piece of Italy to your kitchen this Christmas season with this delicious holiday treat. You can find the recipe we use HERE. One of the things I love about Panettone are all the possibilities when making. Feel free to experiment with the add ins. 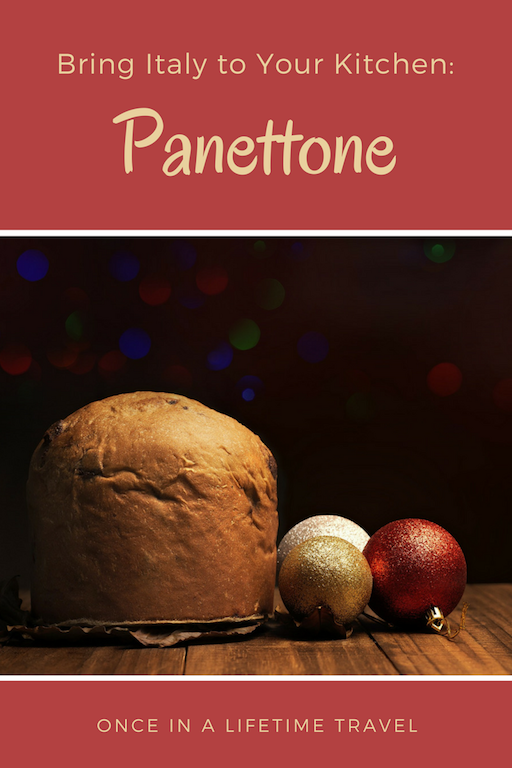 I never seem to make the same flavors, and each panettone is a unique tasty treat. These also make beautiful presents, traditionally wrapped in bright holiday paper and delivered to friends and family. ~ Kalina Davis.